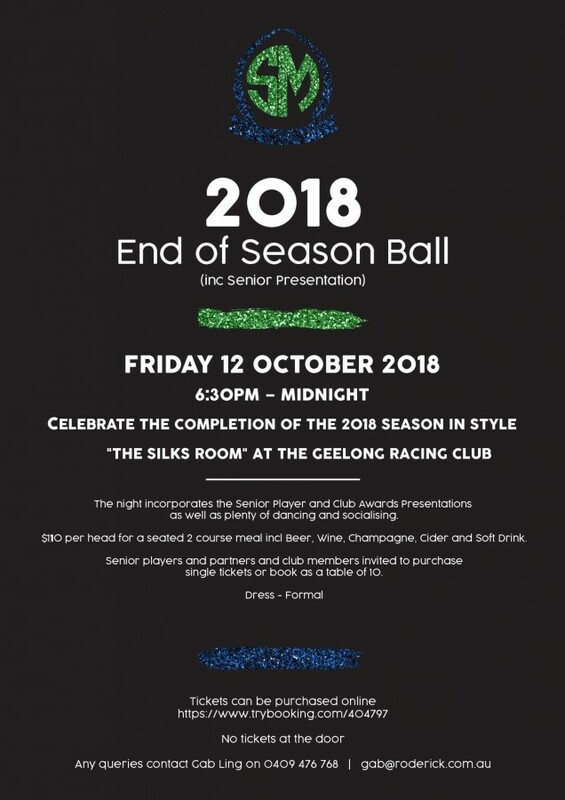 Celebrate the completion of the 2018 Season in style in the “Silks Room” at The Geelong Racing Club. 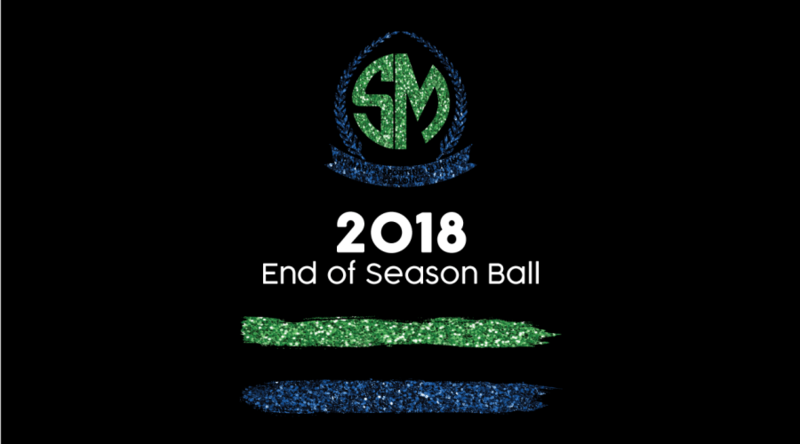 The night incorporates the Senior Player and Club Awards Presentations as well as dancing and socialising. $110 ph for a seated 2 course meal incl Beer, Wine, Champagne, Cider and Soft Drink. Senior players and partners and club members invited to purchase single tickets or book as a table of 10.